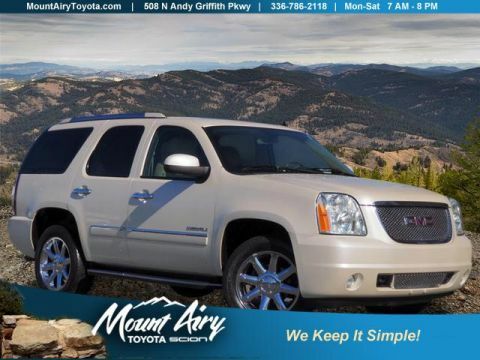 REDUCED FROM $25,871!, FUEL EFFICIENT 23 MPG Hwy/16 MPG City!, PRICED TO MOVE $1,100 below NADA Retail! CARFAX 1-Owner, Superb Condition. SIERRA CONVENIENCE PACKAGE, TRAILERING EQUIPMENT, Trailer Hitch, SIERRA APPEARANCE PACKAGE CLICK NOW!
. 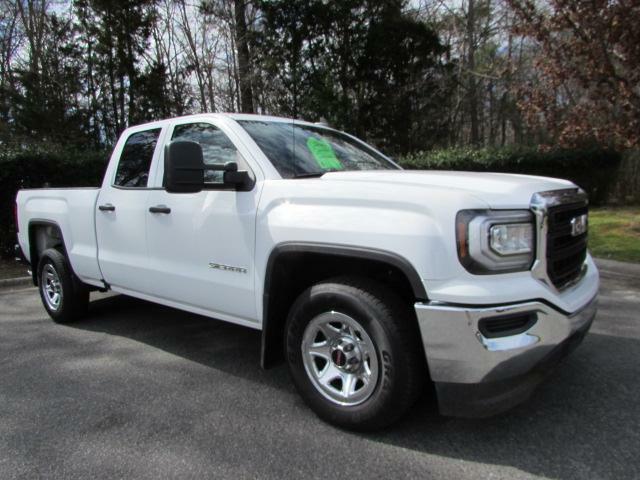 Electronic Stability Control, HID headlights, 4-Wheel ABS, Tire Pressure Monitoring System, 4-Wheel Disc Brakes. ENGINE, 5.3L ECOTEC3 V8, WITH ACTIVE FUEL MANAGEMENT, DIRECT INJECTION and Variable Valve Timing, includes aluminum block construction (355 hp [265 kW] @ 5600 rpm, 383 lb-ft of torque [518 Nm] @ 4100 rpm; more than 300 lb-ft of torque from 2000 to 5600 rpm), SIERRA CONVENIENCE PACKAGE includes (DL8) outside heated power-adjustable mirrors, (AQQ) Remote Keyless Entry, (UVC) Rear Vision Camera, (KI4) 110-volt AC power outlet, (A91) remote locking tailgate and (UF2) LED cargo box lighting; For Regular Cab also includes (A31) power windows, TRAILERING EQUIPMENT includes trailer hitch, 7-pin and 4-pin connectors (Includes (G80) locking rear differential. 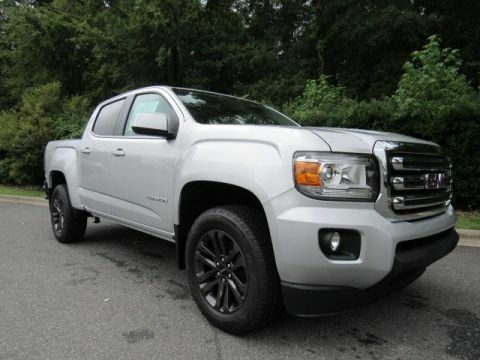 ), SIERRA APPEARANCE PACKAGE includes (RD7) 17 x 8 (43.2 cm x 20.3 cm) stainless steel clad wheels, (AKO) deep-tinted glass, AUDIO SYSTEM, 7 DIAGONAL COLOR TOUCH SCREEN WITH INTELLILINK, AM/FM USB ports, auxiliary jack, Bluetooth streaming audio for music and most phones, Pandora Internet radio and voice command pass-through to phone (Includes (UQ3) 6-speaker audio system, (UE1) OnStar, (VV4) OnStar 4G LTE Wi-Fi Hotspot. Non-Smoker vehicle, 1-Owner Liberty offers NATIONWIDE DELIVERY and ON-THE-SPOT Trade Appraisals. ALL TRADES are welcomed. Online SECURE Credit Application available at www.CreditCapitol.com. 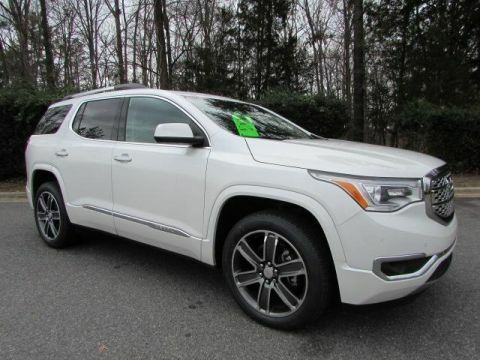 Call 704-321-4366 and ask for Ken Gregory for more info and to schedule a TEST DRIVE.